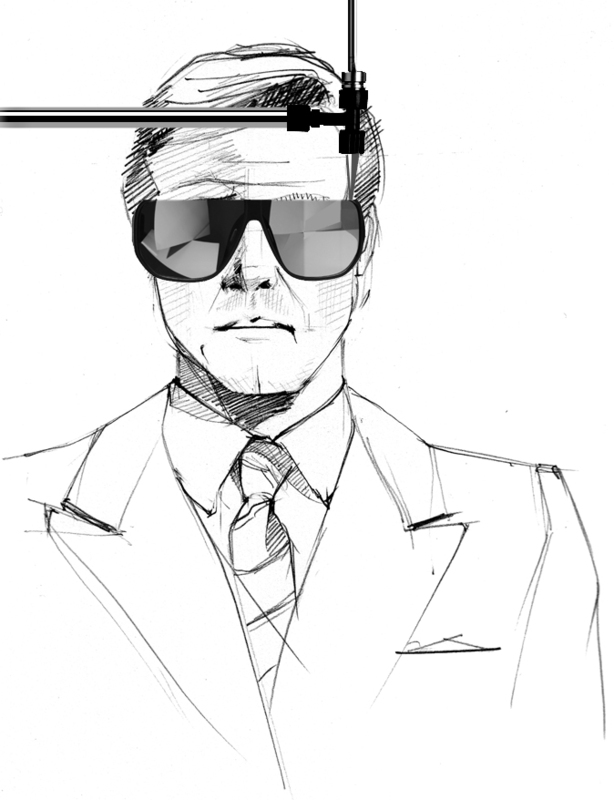 When I think about Mykita & Moncler's colaboration the first thing that springs to mind is Roger Moore on skis flying down mountain slopes chased by the villains, James Bond in perfect Cold War style! For the past 60 years Moncler is been in the business of defining the look of performance-wear from the mountain-top all the way back home to the city, like Moncler, Mykita has done the same by combining technological innovation and craftsmanship. Whilst in Paris at the eyewear fair this month, I had the opportunity to find out a little bit more about Mykita's Mylon eyewear, this is based on the technology they have been working on for a few years now, which is also the material used for the Moncler sunglasses. This process is called Selective Laser Sintering (SLS) or more commonly known as 3D printing and the material used is polyamide, which is also used to make nylon stockings, you can find out more about how SLS works over here or here. Though 3D printing may not be something that most people are familiar with it is in fact taking the worlds of fashion and design by storm! Thanks to technology, whether it's social media or manufacturing, we are witnessing radical changes in the way we experience the things we wear as well as the way these things are made. The shift is now from standard, mass-produced products (and eyewear) to personalisation, with people designing and making (printing) their own stuff. Though it may take a few years before we'll be able press a button and a few minutes later a pair of sunglasses is printed in our own living room, we are already changing the way we look at 3D printed objects; that typical grainy texture and the solid colours generally associated to 3D printed objects are becoming aesthetically more pleasing, we realize their beauty lies in the fact that we have been involved in the process of making them and that there is a personal connection with these objects. 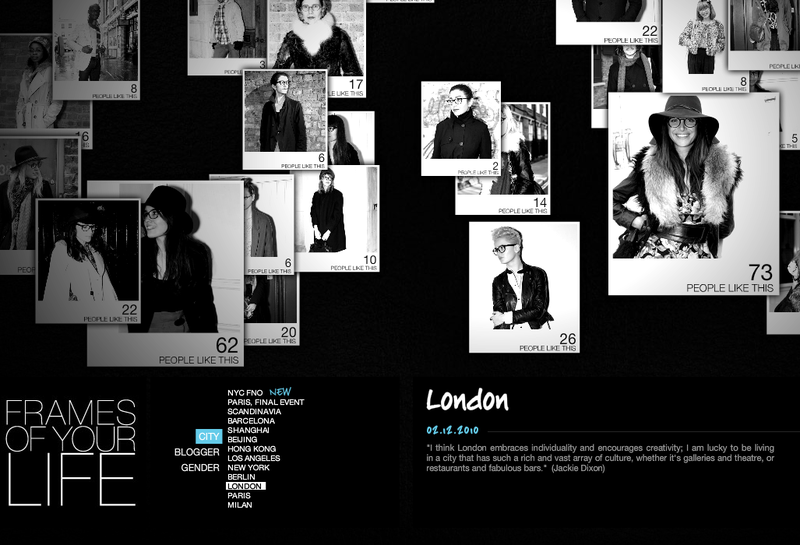 Though we may not have been involved in the manufacturing of Mylon eyewear (maybe this is the next step for Mykita?) we appreciate that these frames can be individually adjusted to fit our head, but the most appealing thing about Mylon is that it represents the future, one in which we will wear something truly unique, designed and made personally for each one of us. I have been looking for the perfect pair of sunglasses all my life. This gets me one step closer. Thanks, I am glad you like it! You can't imagine how many people find it difficult to find the right shape/size frames, I think what makes it hard is that eyewear plays such a big part in defining our identity, our face is our first impression to the world and we want to make sure that that impression is the right one!